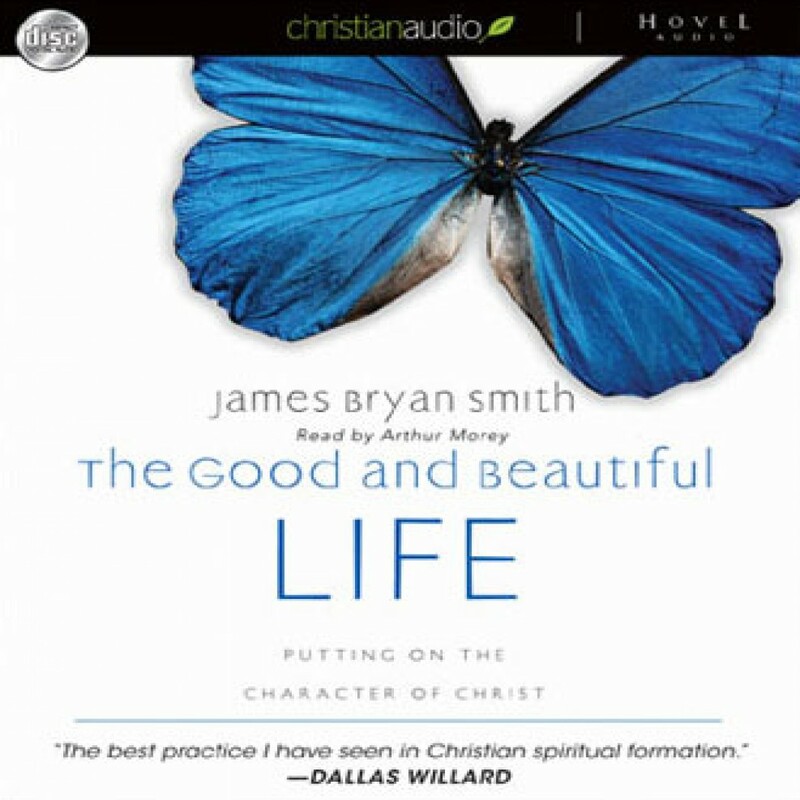 The Good and Beautiful Life by James Bryan Smith Audiobook Download - Christian audiobooks. Try us free. if you want to actually live the Christ life life, then this book will be an excellent companion. It still amazes me that many are not interested in living in close relationship with the Lord now... and yet somehow think that they will want to be with him in the age to come!